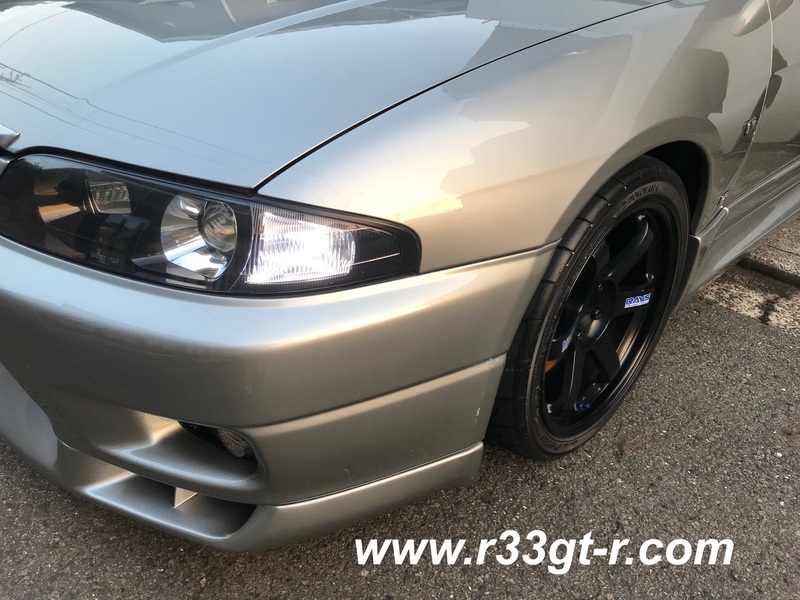 One Man's Lonely Adventures In His R33 Skyline GT-R: Premature LED Burn Out? 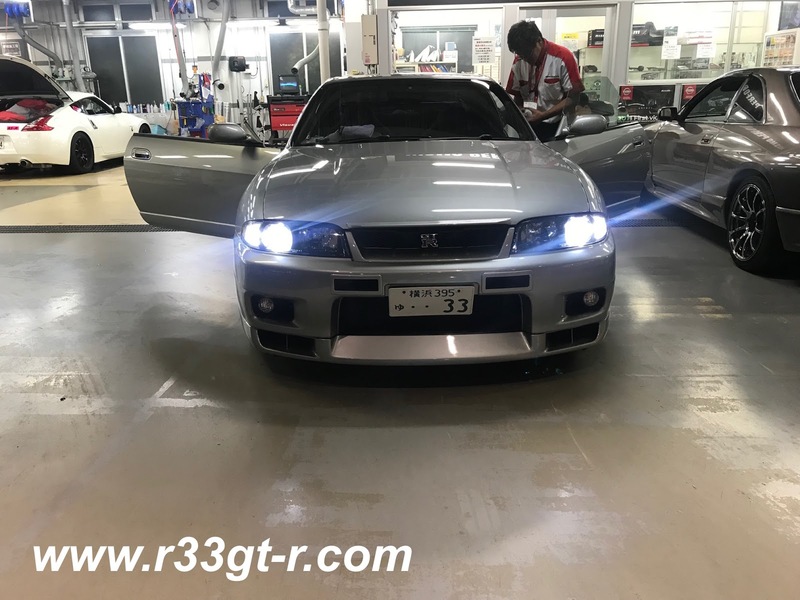 So during the biannual shaken process back in June, Ninomiya-san at BeAmbitious (my go-to shop for all things non-OEM) noticed that the front right parking light bulb had burnt out. So, in order to pass shaken, he went ahead and replaced the burnt out LED bulb for a cheapo standard bulb. So much crisper and modern looking, no? 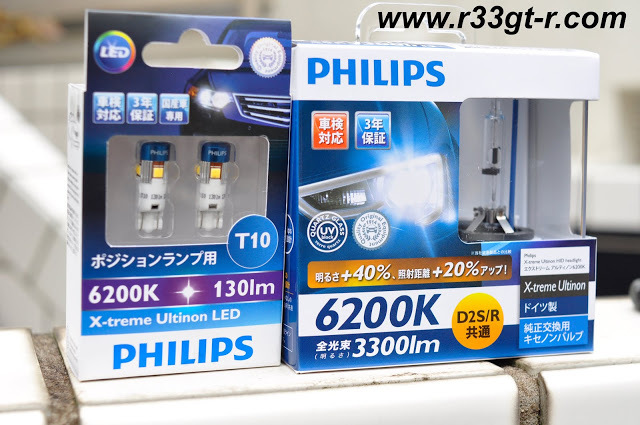 If you recall I did a lot of research for this post back in December 2016 where I upgraded the cheap LEDs I was using as front parking light bulbs to a pair of high power (130 lumens) units from Philips. The T10s on the left I used for the parking lamps. 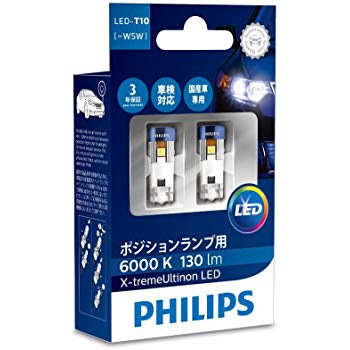 I went ahead and bought them, figuring that I might as well replace both sides and that 6000K from the LEDs would not be that much of a change from the 6200K of the early unit. Anyway, as you know it's not rocket science to replace these bulbs - you just need small hands like mine and it's relatively easy. Although admittedly this time I cheated and removed the airbox on the left and the washer tank on the right to get easier access. Ahh...back to symmetry (and thus normal). 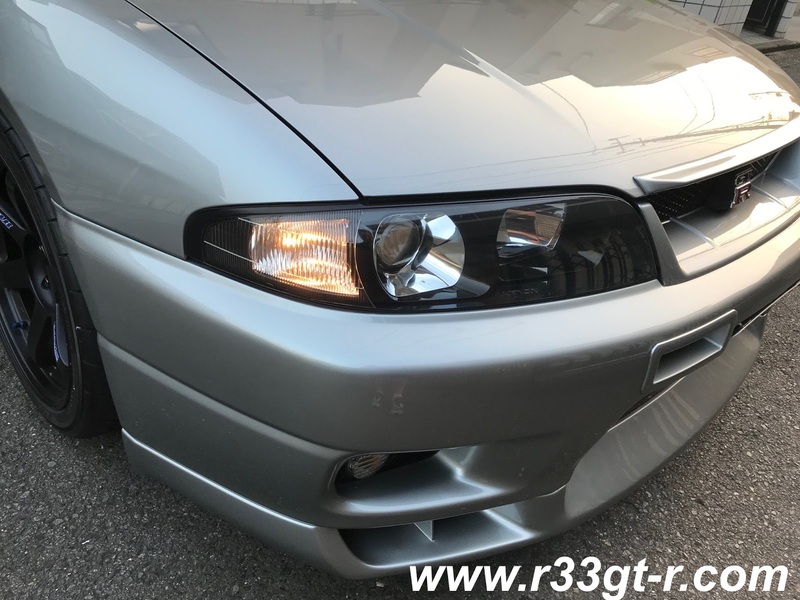 Given that the headlights are rated at 6200K, I don't see any difference between them and the 6000K parking bulbs, do you? they look spot on Aki, couldn't tell the difference.